Hi everyone, I'm Alyssa Ramos (AKA @mylifesatravelmovie), a U.S. travel blogger who calls Bali a second home along with many others including Glo (@glographics) and Becky (@wearetravelgirls), and we all happened to be here when all three earthquakes (so far) have hit in the past two weeks. 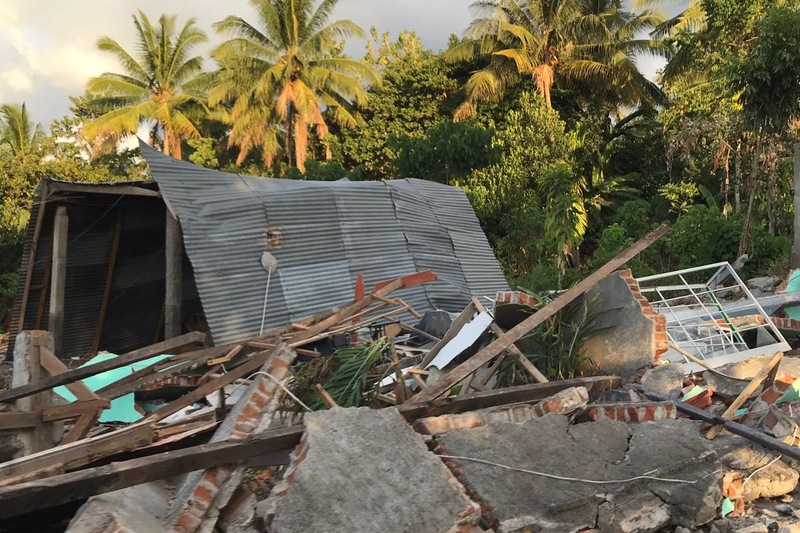 We are lucky to only have been rattled, but are well aware of the turmoil the numerous earthquakes on the beautiful neighboring islands of Lombok and the Gilis, and are eager to help the people there who are currently without power, water, food, supplies, and a home. 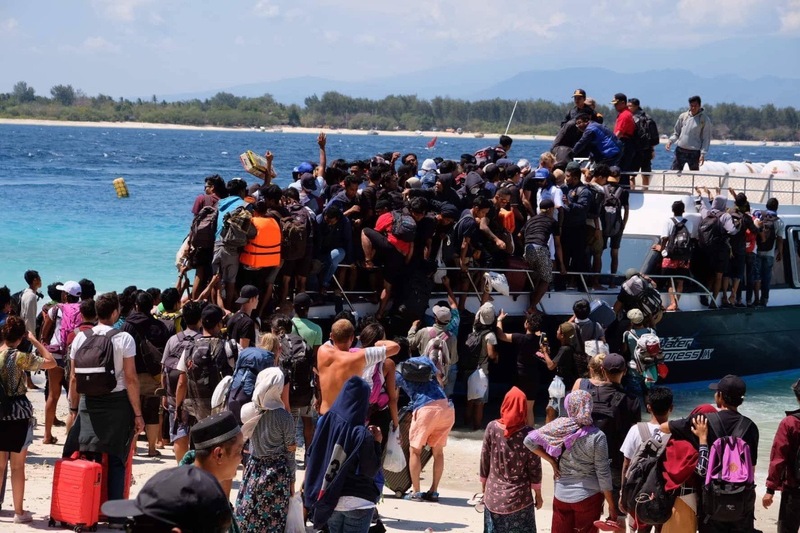 Instead of giving money to organizations where we can't be sure of the distribution of it, we have communicated with local people and organizations on the ground in Lombok to determine what we can buy in Bali to then send over to Lombok either by boat or air. 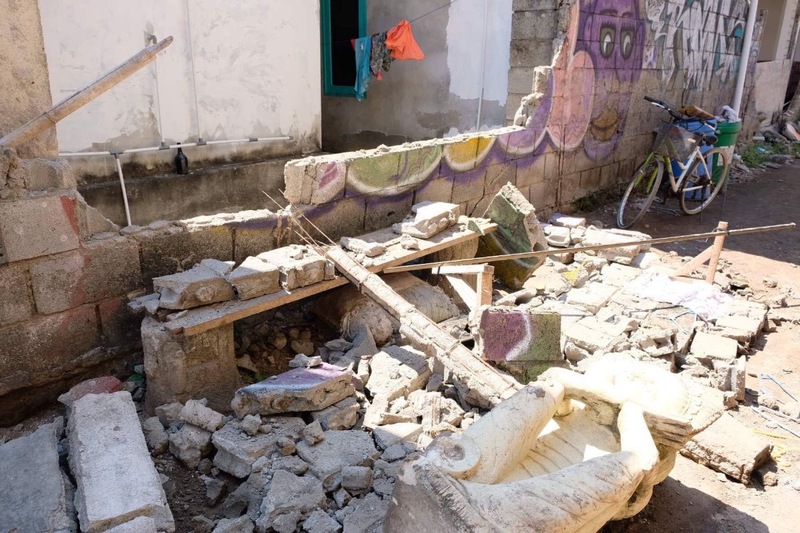 Our contacts in Bali are a group called Team Action Amed, and on Lombok it is Project Karma -- feel free to look them up for legitimacy or if you feel more comfortable donating cash directly to them! You can also get updates and photos of the disaster scene on their social media channels. I set the goal at $5,000 because we are trying to get these things over as soon as possible, but any amount we raise over this will go towards purchasing additional items, or donated to rebuilding efforts, and we will publicly post all amounts raised, and receipts spent/donated. First we will focus on what will be purchased and sent over with the goal amount raised. Here is a post from a local organization on the ground in Lombok helping people that we got in contact with. If you feel like you'd like to directly donate with them please do so!!! "So much has happened in less than 48 hours since we committed to supporting 1000+ people in Mentigi Bay Dome Villa camp. Thanks for everything so far, it's quite a ride, and we're riding on your support! - Lighting (it's pitch black and dangerous at night)- torches, lanterns, headlamps (pref solar or rechargeable). If not, please include batteries. Items dropped there will be airfreighted at a favourable rate. Hi everyone!!! 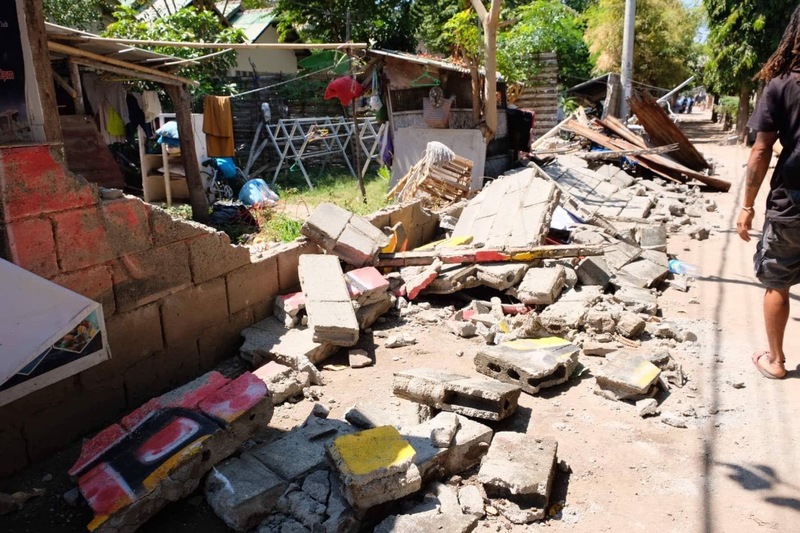 I just wanted to personally say THANK YOU to everyone who took the time and had the heart to donate and/or share our fundraiser to help with an immediate aid delivery to the people on Lombok who have been made homeless by the recent earthquakes. 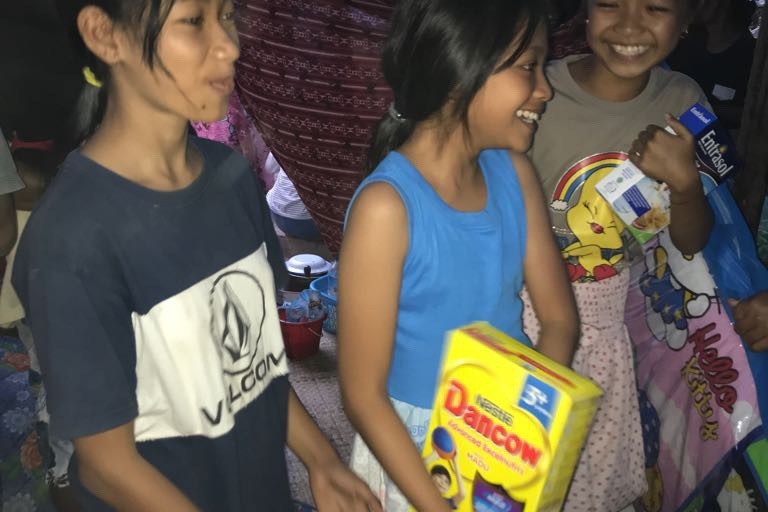 We surpassed our goal, and took immediate action, purchasing all of the requested supplies in one day thanks to a small squad of bloggers and locals who came together to help out. 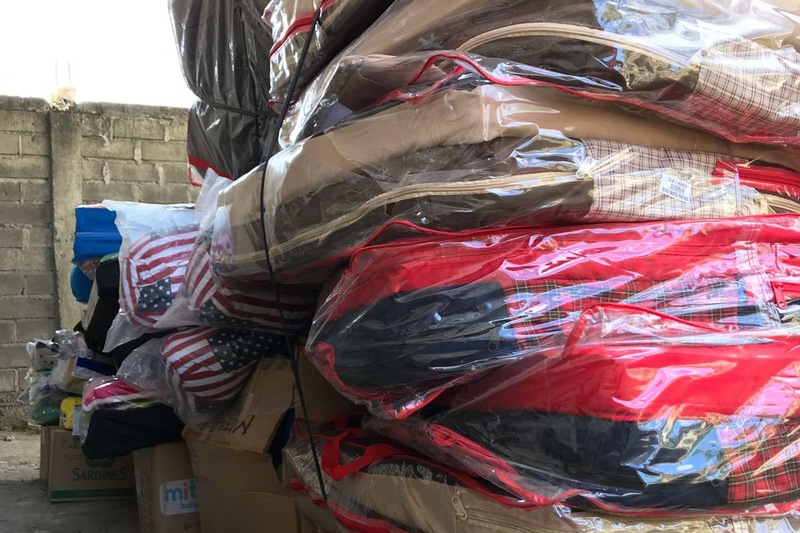 We loaded an entire massive truck and then were able to get it on a ferry the same night (August 14th), and the shipment arrived yesterday (the 15th) and immediately reached the make-shift warehouse that the charity Team Action Amed instructed us to unload the donations. We were, however, a bit weary about just leaving the load of supplies there un-guarded and without knowing for sure where it would go, so we used the overage amount plus our own personal donations to reach more remote villages that hadn't received any aid yet. You can follow our social media channels for updates on the deliveries, and we'll also be posting a full video from start to end so you can see first hand exactly where your donations went, and how many people you helped and made happy. Attached are a couple photos one of our girl's sent over this morning of the people in the remote village they found and brought supplies to! Thank you so so much again, it means the World to me that we were all able to come together to help others!